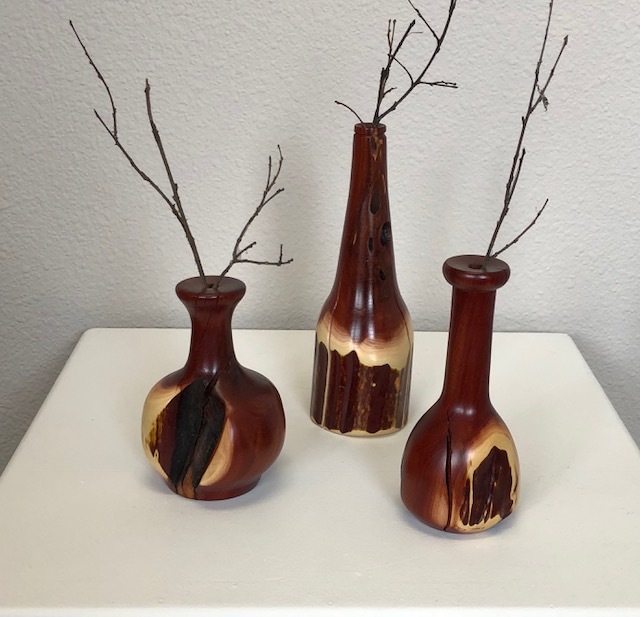 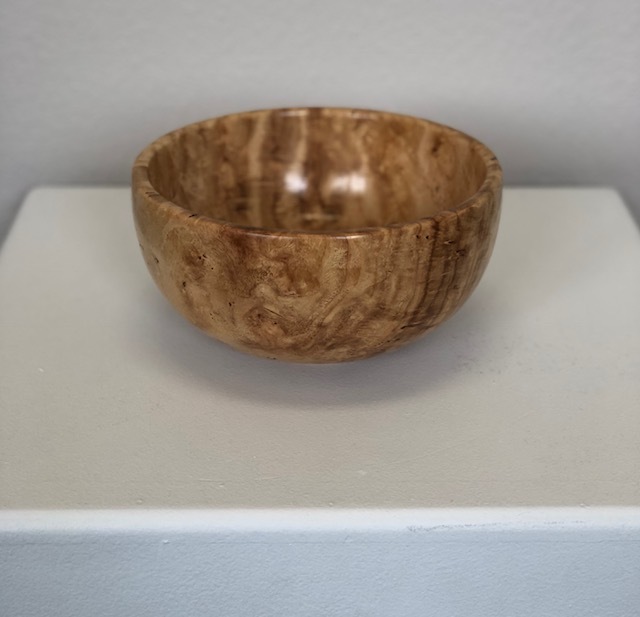 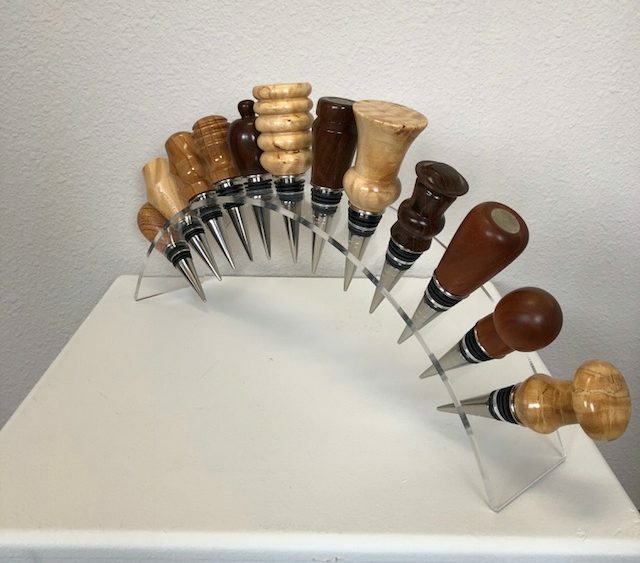 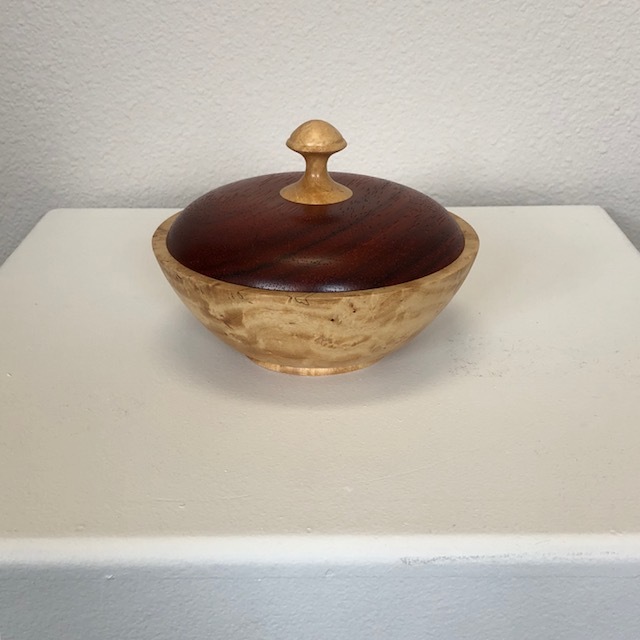 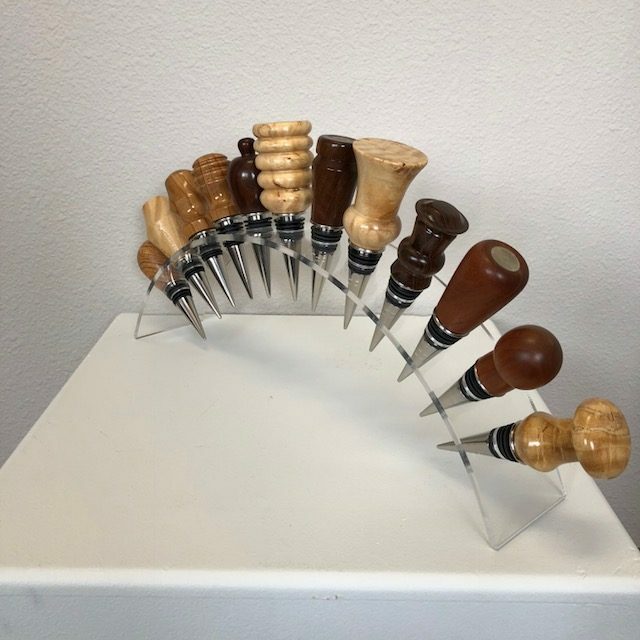 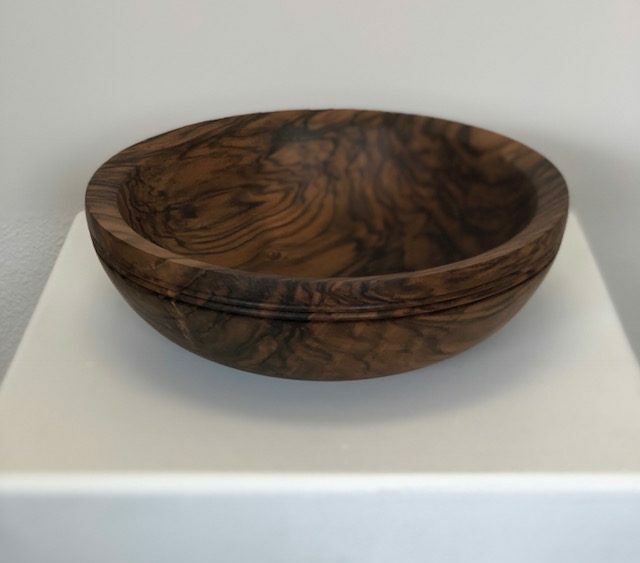 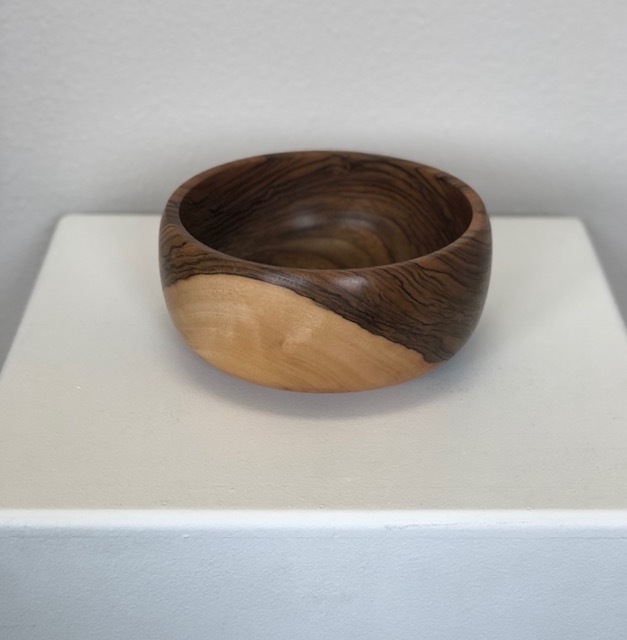 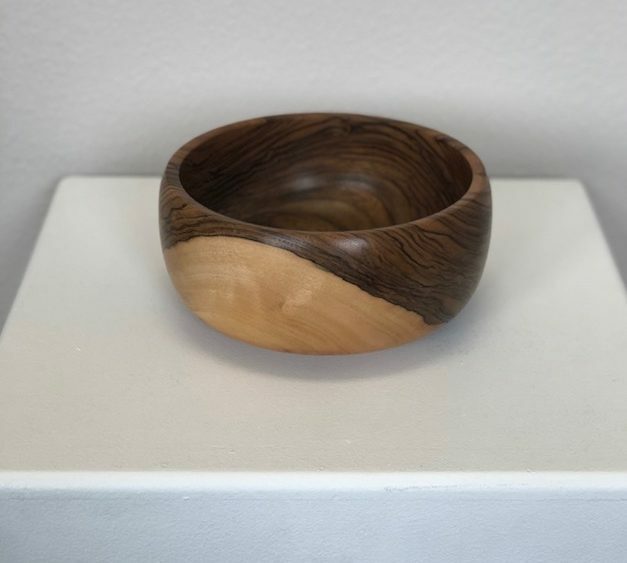 September 2018’s featured artist is Mark Dillon, a local woodturner! 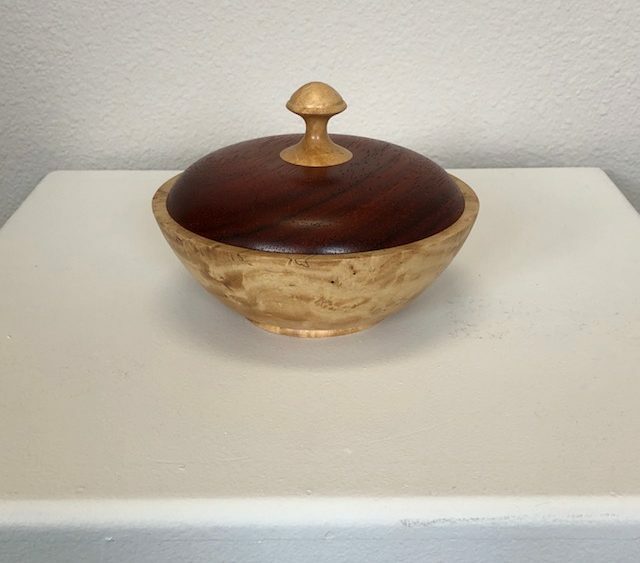 “Over the past 50 years I have tinkered with wood in one fashion or another. 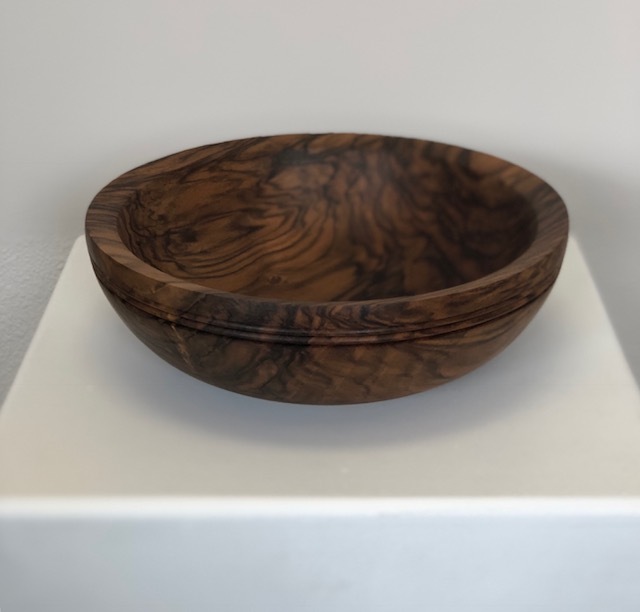 Starting at an early age with scraps from my father’s projects – to years later advancing to furniture construction, I have always enjoyed the challenge of creating with wood.” Mark will also be one of the artists taking part in our Form & Function: Woodworkers exhibition in October.